"My goal, is to reduce fear of the spirit world by increasing ones understanding of spirit energy. 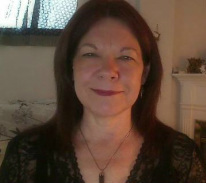 While combining historic research with paranormal investigation techniques, including human (psychic senses) as a scientific tool, to obtain evidence of life after living"
Wanda is a credited Paranormal Investigator with over 20 years experience across the region. "I am an Independent Paranormal Psychic Investigator . I call on a pool of Independent Investigators to assist in investigations taking in mind the expertise of the individual investigator to consider how to best help a specific client." We bring infra-red video cameras, electromagnetic field meters, infra-red thermometers and voice recorders and provide you with copies of photos / video and E.V.P. 's should we find anything. Remember, it takes time to review the evidence, to go through all the video and audio/EVP and then have it digitized for your review. Request your investigation by email. I will sit with you while using my recorder to collect insights from conversations with spirits. As a UFO Field Investigator Wanda Hewer completed training as announced in the May 2002 Issue of The MUFON Journal. Now a former MUFON investigator, I am an independent. ​A﻿lien Abduction or ET Contact ﻿? Email me with your sighting or ET experience for open sharing or advice. Wanda is administrator of a UFO facebook page to help promote and encourage people to become trained UFO field Investigators, and to encourage education and sharing of UFO related phenomenon in Ontario. Donations are helpful to curb transportation costs. Even triple AAA or AA batteries are welcome. If travel outside of Guelph is required or repeat visits, we ask for a donation towards gas or stay overs. Wanda Hewer Investigated the Guelph Armoury. and found the spirit of a young soldier along with his mother. The Guelph Armoury was built in 1911, as a place to train for war. Stories have passed from one soldier to the next include hearing of odd sounds piercing the halls, and whinnying horses and clacking hooves on concrete, and they even hear marching in the arena. Some people say the ghost of John McCrae walks the hallways (the regiments famous colonel and poet). People feel like they are being watched or followed, while walking through the building. The spectre of an officer that has a handlebar moustache has been seen on various floors. People would pour a mug of beer and place it at a location on the bar by a certain stool. No one was allowed to sit in the stool because it was set aside for the spirit. The stool if you touched it would be warm by the end of the night as if someone had been sitting in it. The City Hall and the University area was all Armoury area at one time. Completed in 1909, the Guelph Armoury was constructed in a style similar to other Canadian armouries, to a design of federal architect David Ewart and localsupervising architect William Mahoney. The Armoury is a large castellated, red brick structure with limestone trim and towers that resemble mediaeval castles. Currently, it houses the 11th Field Regiment, Royal Canadian Artillery. ﻿Wanda was interviewed for Episode #2 of the new show Paranormal Survivor on the Travel and Escape Channel about her extensive research into a case of extreme spirit activity encountered at an old Guelph home almost 30 years ago. Actors re-enact some of these extreme experiences. Our episode aired on Saturday Jan. 17th, 2015 9:pm-10:pm with replays on Thursday evenings. Wanda makes ap﻿pearances a﻿s Psychic/Medium in several episodes. Especially watch for "The Guelph Little Theatre" episode and the "Brantford Home Investigation"
Wanda Hewer was a psychic consultant inside the Jail for the preliminary investigation prior to this episode shooting. "I encountered two very strong ghosts of inmates ." The Guelph Correctional Centre was used for the Ghost Trackers Television Episode Finale. Subscribe to our mailing list to receive news updates for events or workshops. "Some say the building is haunted. It is often an attraction for ghost story enthusiasts. Ghost Hunters of Guelph have a post about a psychic named Wanda Hewer experiencing several encounters with spirits while filming Ghost Trackers at the site." WANDA Talks about Haunted Guelph, A bit about the Catholic Hill Cemetery/Parking Lot, The Albion Hotel and Tunnels used by Al Capone. Wanda Hewer Jackson of Ghost Hunters of Guelph. GUELPH – Communing with the dead is not an easy way to make a living but a Guelph paranormal investigator is banking on her wealth of research, years of experience and a new medium to keep her business and spirits alive. 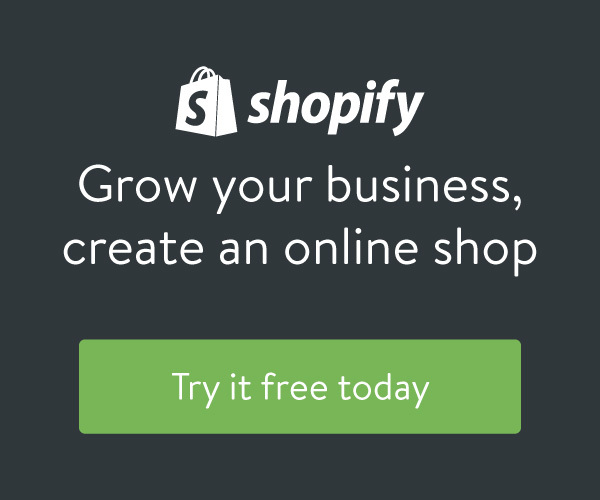 Wanda Hewer Jackson is very proud to be a contributor to this new internet Channel. 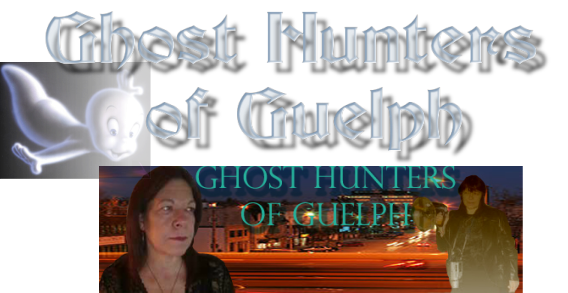 Watch for Ghost Hunters of Guelph on upcoming shows. "A ghost by any other name"
"Whether it was her dolls moving spontaneously or out of body experiences, Hewer has always been subject to strange goings-on. Her interest in field investigations stemmed from a desire to understand what was happening to her." Wanda Hewer Paranormal investigator discusses Ghost Hunting in Guelph. "Things That Go Bump In A Canadian Night" published in the Algoma News. "It is a dark and stormy night"
On Halloween morning listen to Wanda update you on recent paranormal events in the Guelph area with Glenn Pelletier on 570 News radio Kitchener. If you ever wondered what makes me tick, tune into Rogers TV Cable 20. The first half of this video is at the Woodlawn Cemetary where Eli Hewer maps out a vortex with dowsing rods. There have been reports that at times cars have been known to have the engines quit and then restart after passing through this vortex when the vortex is active. rb seems to be caught on film. However it might not be a spirit orb. This could be a﻿ bug or a clump of very rapidly falling dust in a breeze. One must always be observant. Also, you must never dismiss your findings until you consider all the evidence. Listen to this EVP saying "Patrick"
Ghost Hunters of Guelph was brought in to investigate the OTTAWA'S OLD CARLETON COUNTY GAOL" for episode 2 of Mystery Hunters. Wanda captured EVP while being filmed live on location at the Ottawa Carleton Gaol in front of the cell on death row where Patrick James Whelan awaited hanging. Actual flying Orbs were also caught on video and still camera's. Wanda communicated with the spirit of Patrick Whelan and he spoke back by giving his name when asked. A voice is recorded and when it was played back for the sound man he was astonished! Wanda Hewer is interviewed by host Seamus O'regan on CTV Television! "The Chat Room" ...Halloween night Oct. 31st 2001! alongside Patrick Cross , Ghost Hunter & Medium. They explore the red room of the Masonic Temple in Toronto. #1. We DO NOT condone the provocation of spirits such as is seen on various television shows. #2. Wanda Hewer and Ghost Hunters of Guelph Team IS NOT affiliated with any person that has been visiting businesses asking if they need a ghost extraction.